Michael Henry Overfield, 71, passed away unexpectedly on February 4, 2019 at Columbus Healthcare. Michael was born November 7, 1947 to the late Florence Wade and George Overfield. 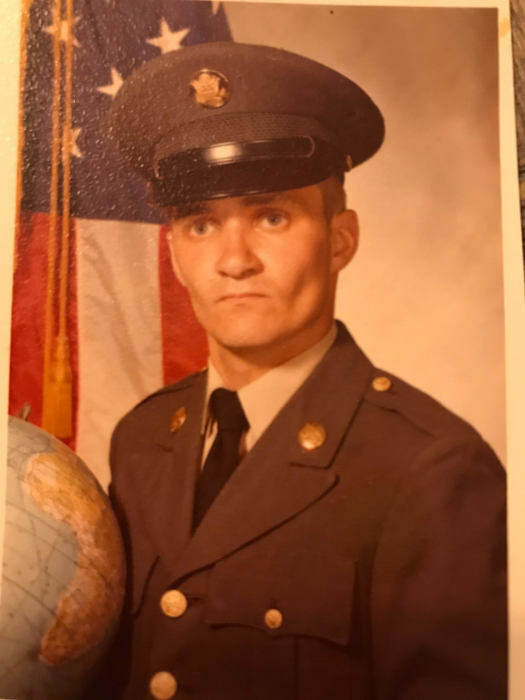 Michael was a US Army Veteran. He is survived by his daughter Crystal (Paul) Gilmore; grandsons Andrew (Delana) Gilmore and Caleb Gilmore; great grandson Andrew Paul Gilmore; his brother George (Debbie) Overfield; his sister Linda (Merrill) Hardy; many nieces and nephews. There will not be a showing or funeral.